Fun and thrilling, these two Dream in Colour Collection throw pillows, one a slice of watermelon, the other a strawberry, are treats for the eyes. Comfy soft and colourful, they give a zesty touch to make your little one's room a little tastier. 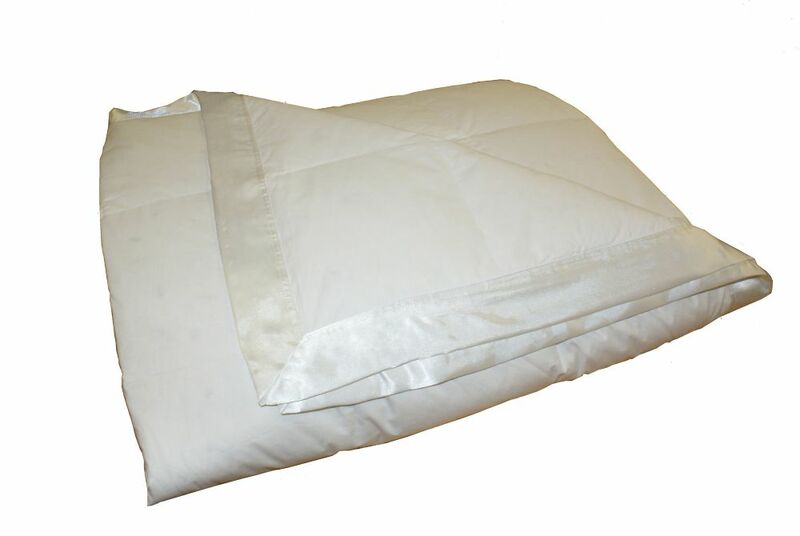 Down Blanket, Heavy weight, White, King23 Royal Elite Select White Down Blanket with 100% down-proof cotton shell. Available in 2 weights and 4 fashionable colours. Sizes and Weights: Four Season Weight: Twin - 66 x 90" - 9 oz, Full/Queen - 88 x 90" - 14 oz, King - 108 x 88" - 16 oz. Winter Weight: Twin - 66 x 90" - 13 oz, Full/Queen - 88 x 90" - 20 oz, King - 108 x 88" - 23 oz.